Italian markets are now brimming with colorful and tasty strawberries, the symbol of spring and… la fragranza per eccellenza! 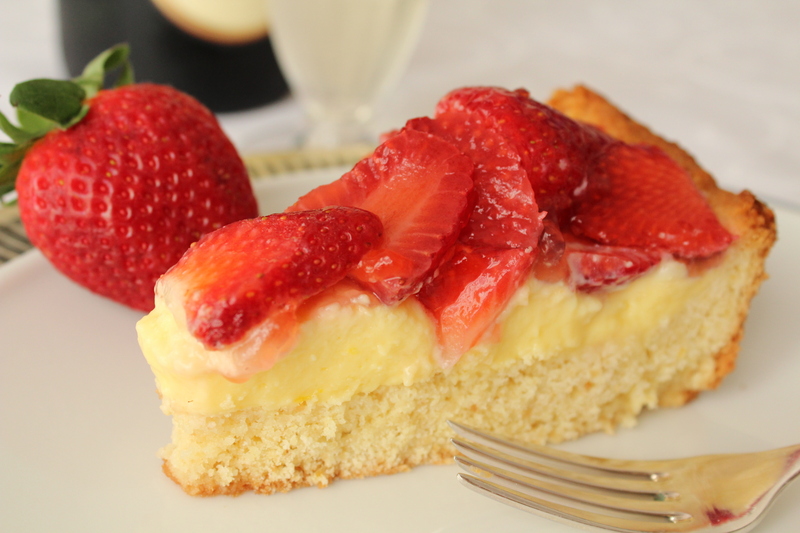 Strawberries are an ancient fruit; the Greeks and Romans enjoyed them because of their sweet smell and aroma. Actually, strawberries are a false fruit, they are the fleshy receptacle containing the real fruit, ie the yellow seeds on the surface. Strawberries are very healthy, rich in vitamin C, they also contain moderate amounts of vitamin A, B1 and B2. They have tonic, re-mineralizing, purifying, detoxifying properties, and also good in a weight-loss diet. They are one of the tastier and more versatile fruits found both in savory and sweet recipes. 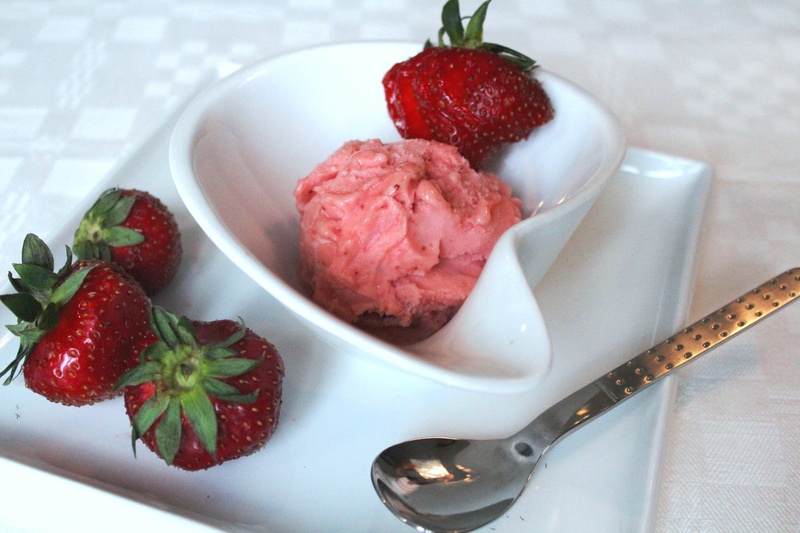 Have you ever tried strawberries with balsamic vinegar? The vinegar truly enhances their flavor! 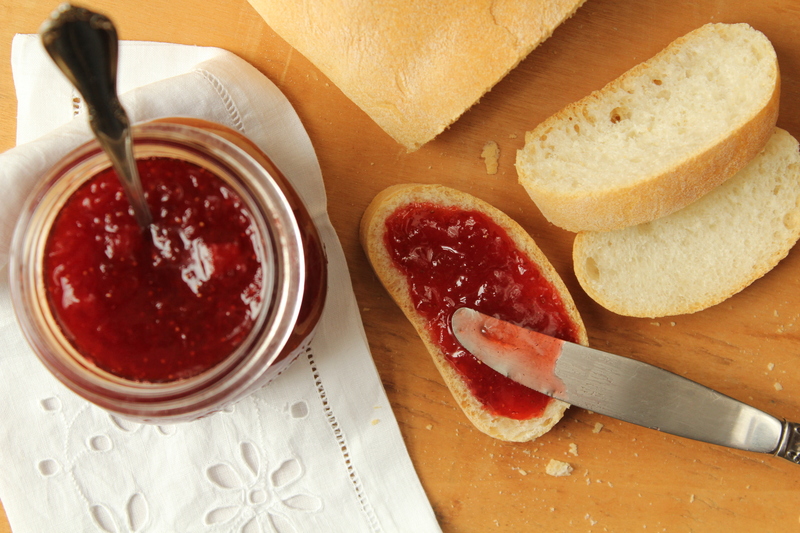 Spring is also the perfect season for preparing strawberry jam, a multipurpose ingredient for many sweets (there is nothing better than an homemade crostata http://passionandcooking.com/2012/10/06/crostata-di-marmellata-jam-pie/ with strawberry jam), an ideal topping for spreading on bread or brioche for breakfast or a tasty condiment for goat cheese! This jam is soft, spreadable and delicious! 4. For canning, use previously sterilized jars and new caps. Pour warm jam in hot jars and fill them up leaving a gap of 1 cm (½ in). Seal and turn them upside down for about 10 minutes to create the vacuum. Put the jars in a large pan, cover with cold water. Bring to a boil, reduce heat and let it simmer for about 30 minutes. Remove the jars from the pan and store in a cool and dark place.